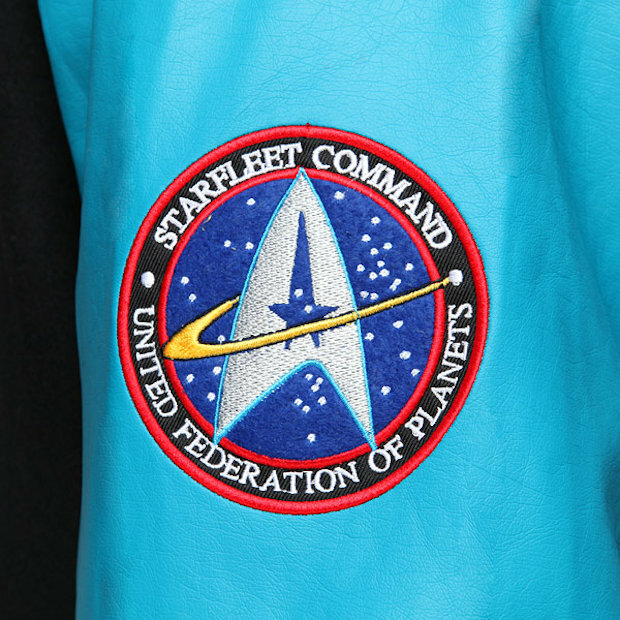 If you plan on attending Starfleet Academy, you’re going to want to wear the school’s colors. 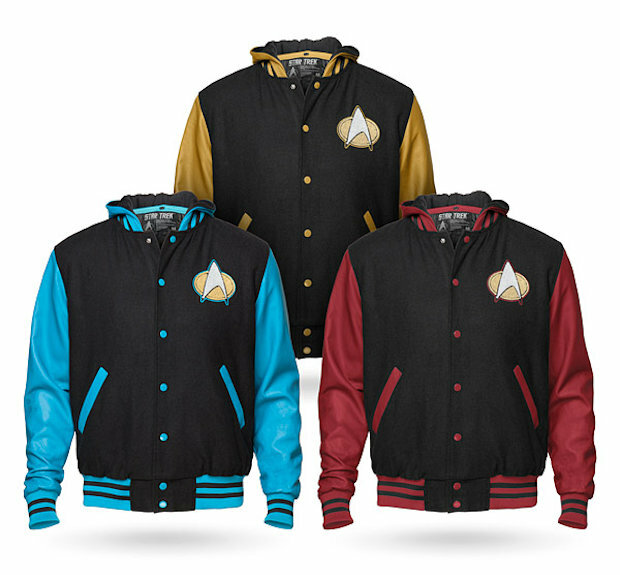 These Star Trek The Next Generation varsity hoodies should do the trick. You can choose from blue (Science), red (Command), or gold (Operations), so you can look good no matter what branch you are in. Can’t decide on your major? Buy all three. 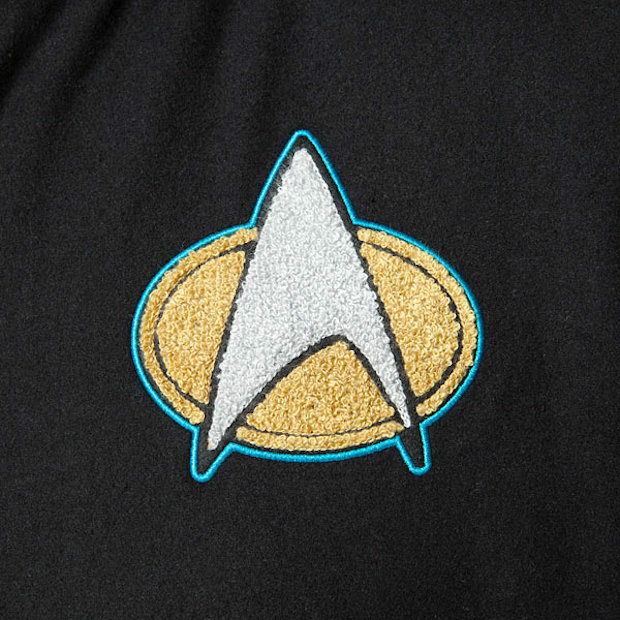 These hoodies feature a chenille combadge patch on the chest which sadly does not function. You don’t get the real one until graduation. The hood buttons into neck for easy removal. You’ll look great in one of these hoodies. 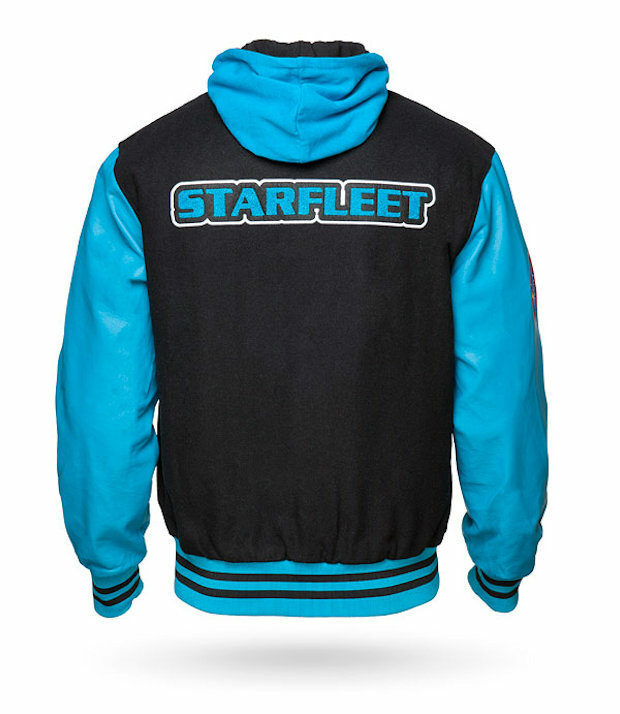 The chicks all dig Starfleet cadets.